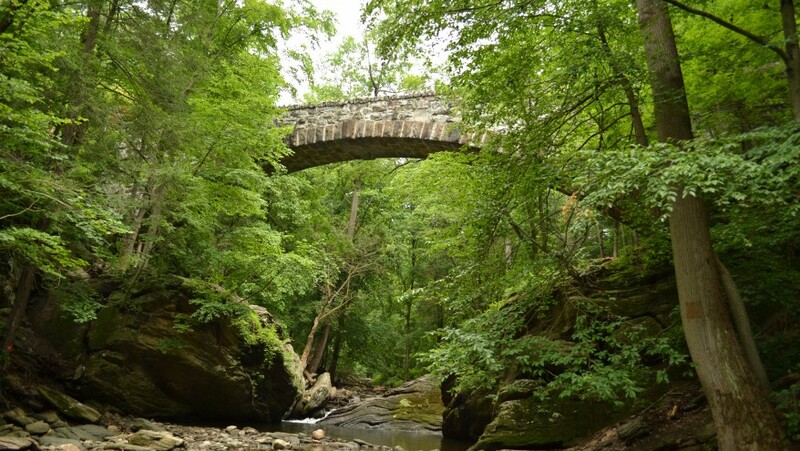 Home · News · News · Vote for Your Favorites in the Wissahickon Photo Contest! Vote for Your Favorites in the Wissahickon Photo Contest! People’s Choice- awarded to the photo with the most Facebook likes. Voting ends on 11/4! Click here to visit our Facebook page to vote for your favorite Wissahickon photo for the People’s Choice award this year! All winners will be announced the week of November 7th so keep an eye out for that email and sign up for our email list if you haven’t already! 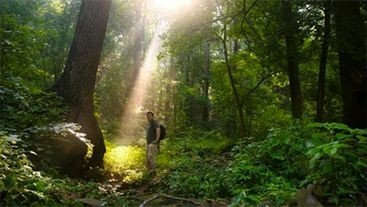 Photos entered in the Wissahickon Photo Contest will be featured in future FOW and WVWA publications, as well as online and on social media. The winning photos will be hanging at The Cedars House from November 11th through the Thanksgiving holiday. Thanks to everyone who entered the contest and we look forward to celebrating with you at the Winner’s Reception later in November.